We will have a LATE ARRIVAL on Tuesday, the 12th due to the winter weather warning. Students should be at school by 9:30 am. Classes will not begin until after 9:30 am so please be careful and take your time! Spirit Week begins this week. Students can pay $10 upfront and dress down for each specific day’s theme OR they can pay $2 for each day they want to participate in. Please check the handout that was distributed on Thursday for each day’s theme. Progress Reports will go home in your child’s planner on Monday, the 11th. These must be signed and returned to me on Tuesday, the 12th. Students are welcome to bring treats and valentines for the class on 2/14, as long as they bring enough for everyone in the class. Friday, 2/15 is a half day dismissal, with students being dismissed at 11:45 am. Black History Month Research Projects are due on Monday, the 11th. Students should be ready and able to present information that they learned about their chosen historical figure to the class. This will be part of their grade. A mid-winter break packet will be distributed to the students this week. It will include additional practice in fractions, mixed numbers, grammar, and cursive. This will be due back to me on Monday, 2/25. Students have two assessments this week – an ELA assessment for the Mahalia Jackson unit on Thursday, the 14th and the Chapter 6 Mathematics test on Friday, the 15th. Anyone not in school on the days of these assessments will make-up the test the next day they are in school. – Valentines Day treats welcome tomorrow for the class! Tomorrow is Pajama Day for the students for Spirit Week as well. Social Studies project due on Mon. 2/11 – COMPLETE and FREE FROM ERRORS! 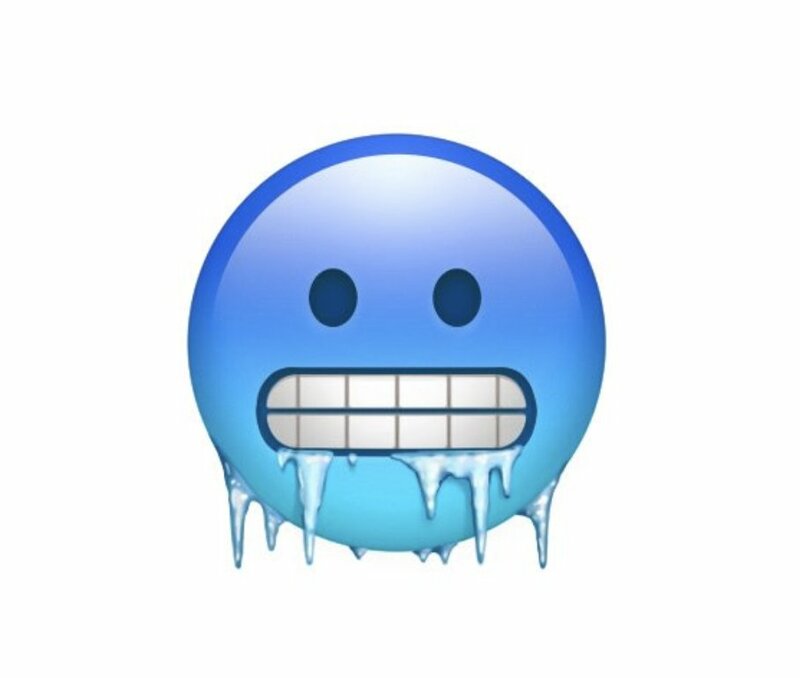 Parents/Guardians: Students can dress down for free tomorrow, Thursday 1/31, due to the expected temperatures of -15 degrees! Religion: Paragraph Prompt (on looseleaf): Many people believe that being kind to one another is important. Think about how kindness can make our world a better place. Write a paragraph (6-8 sentences) explaining how being kind to others will make our world better. Social Studies Project is scheduled to go home tomorrow as well as the Con-Ed Science kit – stay tuned! All remaining components of the Science Fair Project are due on Tuesday, Jan. 22. They should be able to deliver an oral presentation regarding their project and their fully completed tri-board must be turned in. Please follow ALL guidelines given in the packet. The packet has all the information you need to know, so please review it carefully. Reminders: School is closed on Friday, 1/18 for a Professional Day (for teachers) as well as on Monday, 1/21 for Martin Luther King Jr. Day. Due to the shortened week, the Spelling quiz (of 20 words) will be on Thursday, 1/17. The remaining components of the Science Fair Project will be due on the day we return from the long weekend, Tuesday, 1/22. Math – review sheet on dividing decimals; prepare for re-test on Wed. The Chapter 5 Mathematics test on dividing decimals will be re-administered on Wednesday, January 9. Far too many students did not practice this material over Christmas break, and therefore, greatly struggled with the test given last Thursday. We will review the material that was tested last week in-class on both Monday and Tuesday. New material in Chapter 9 will be on hold until dividing decimals is mastered. Please encourage your child to study and practice dividing decimals at home.